Valentines sweater. Off shoulder sweatshirt. Heart sweatshirt. 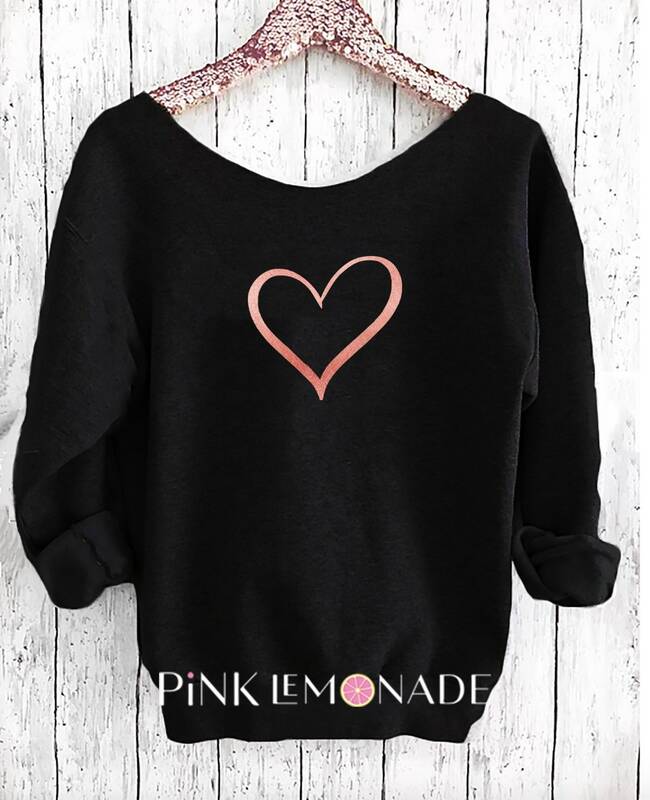 love sweater . 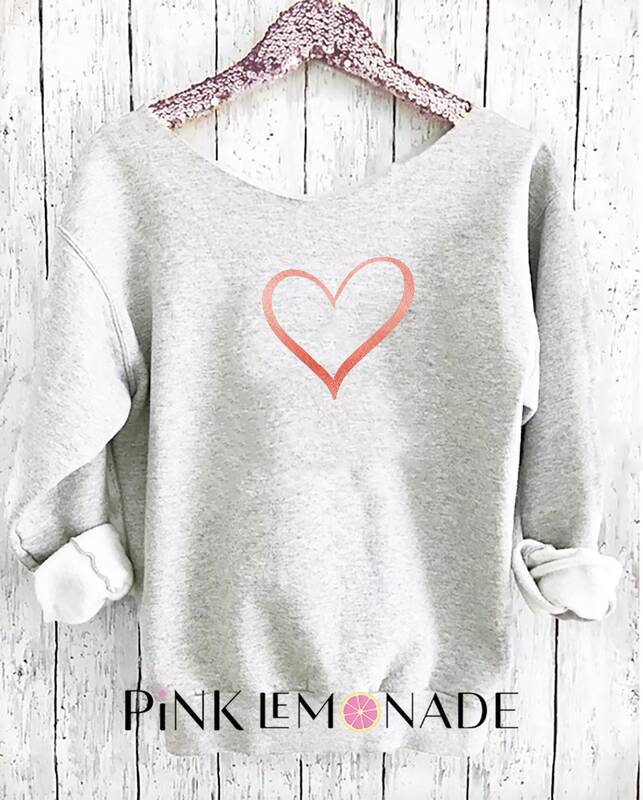 Friendship sweater Made by Pink lemonade apparel. Heart sweatshirt. Off shoulder Eco Fleece. 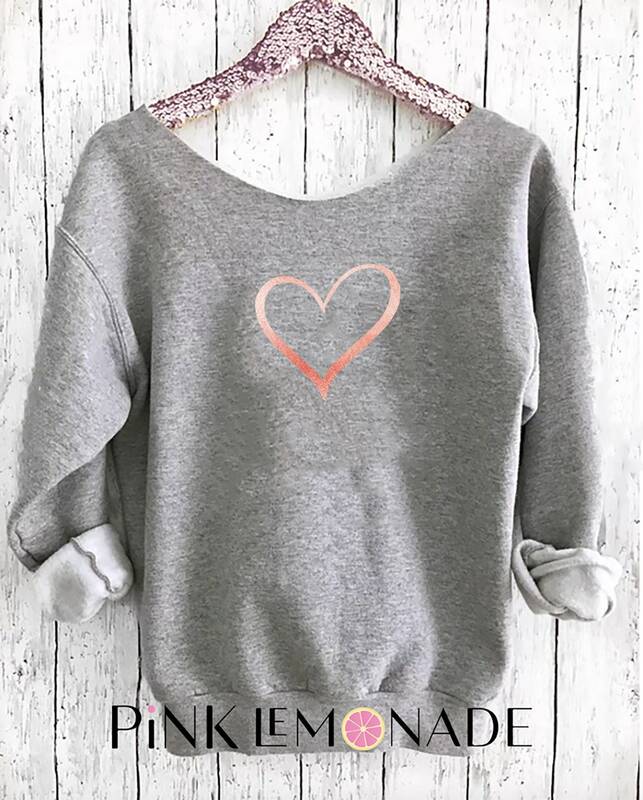 Heart Sweatshirt Perfect for Valentines or for every Day!